But the Natal chart can be rightly interpreted only by men [and women] of intuitive wisdom; these are few. Welcome to the Home of Astrology Matters! 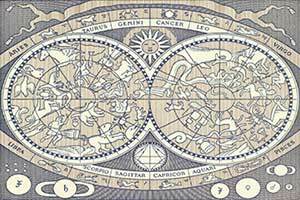 Astrology Matters is dedicated to the pursuit of the authentic use of astrology. Astrology will expand your consciousness in so much as you must come to terms with who you are, what you believe and how you might contribute to and find your place in the world. In other words one discovers the good, the bad and the ugly! Understanding creates acceptance. Acceptance of self creates empowerment. Empowerment becomes a platform for continuous growth and evolution. Astrology can be used for almost anything however we generally categorise astrological practice into several core areas they are: Natal Astrology (modern psychological astrology), Synastry (relationship astrology), Electional (event astrology) and Horary (traditional astrological divination). 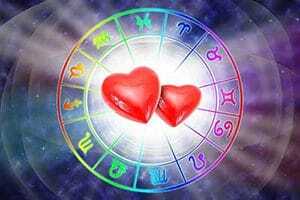 Astrologers interpret the horoscope symbols and the relationships they have to each other in terms of human behaviour. In essence, the natal horoscope suggests at how you are hard wired, your strengths, your weaknesses (yes, I did say weaknesses!). We also use the horoscope as a basis of understating about how you are evolving and using your potential. Relationships deserve a special mention as they seem to be either a great source of joy, pain or frustration. Synastry describes the unique ties that exist between people and identifies both the strengths and weaknesses. With relationship charts, in particular we look at attraction and the potential for longevity and there are some 26 points of comparison! According to Michael Baigent in Mundane Astrology (1984) the first astrology was, on an official level at least, exclusively mundane astrology – concerned only with the welfare of the King and State. 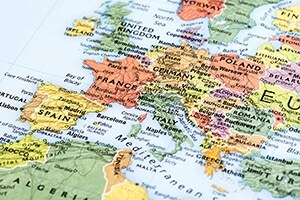 Countries have their own horoscopes and it is fascinating how the politics of the time and leadership can be reflected in the horoscope. World events and social change will often correlate with particular planetary cycles. 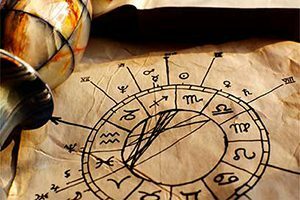 Horary astrology is probably the oldest, and most complex forms of astrology and it deals with finding an answer or outcome to a specific question. Technically, horary astrology follows strict rules around interpretation using traditional rulerships. One of the most important considerations in horary is that the person asking the question must have a valid and sincere need to know the answer!